The Pinnacle will be the site for the 8th Annual “Carly’s Party – for the Cure!” – an event to raise funds to support progeria families and research this Friday, Oct. 19. 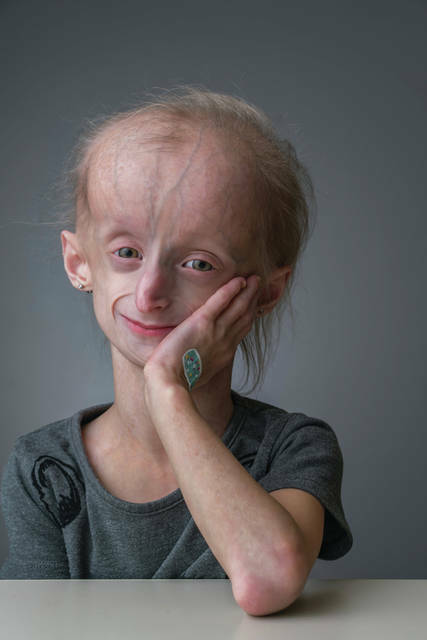 In 2011, party hostess and eight-year-old Carly Kudzia was diagnosed with progeria, an accelerated aging disease. Progeria is extremely rare, affecting one in 20 million births. There are 17 cases of progeria in the US, and 125 globally. Despite the condition’s rarity, there are two young ladies living with it in the Toledo-area – Carly Kudzia and Kaylee Halko. Immediately upon Carly’s diagnosis in 2011 her family and friends, known as “Team Carly-Q,” began raising money to support medical research to benefit progeria patients. The team launched Carly’s Party – for the Cure! Now in its eighth year, the party has become the group’s signature fundraising event. This year, music will be provided by local favorite, Noisy Neighbors. The evening, emcee’d by 13abc’s Lissa Guyton, kicks off at 7 p.m. Countless donors have provided silent auction and raffle prizes including vacation packages, event tickets, sports memorabilia and much more. Tickets for the 21 and over event are $30 presale, available at www.CarlyTickets.com or $35 at the door. Those who are interested in following Carly can visit https://www.facebook.com/TeamCarlyQ/.